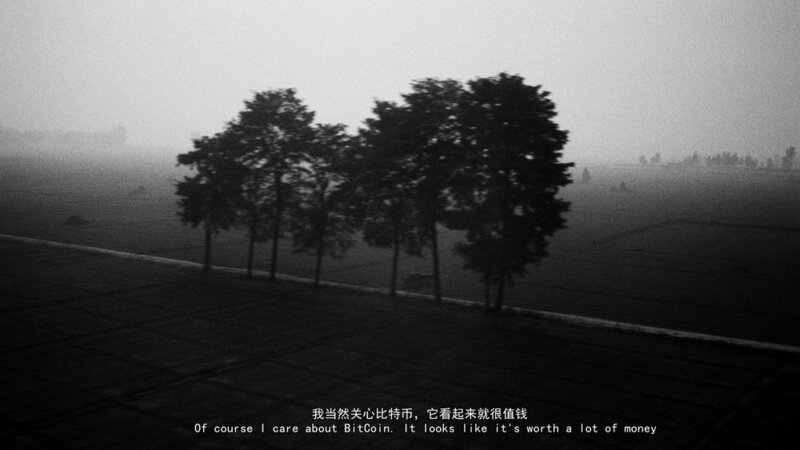 China Pulse is a series of exhibitions curated by China photography specialists. It aims at taking the pulse of current trends in Chinese photography. In 2018, Jimei x Arles launched an open call for curatorial projects for its China Pulse and Crossover Photography sections. The chosen projects are part of the 2018 festival exhibition program.